This remarkable stone possesses an extremely rare blue hue and flawless clarity making it the leading rival of the great Hope Blue Diamond. Both diamonds were discovered in the Golconda Mines of India and it is highly believed that these two were cut from the same large rough stone that originally weighted 112 carats. 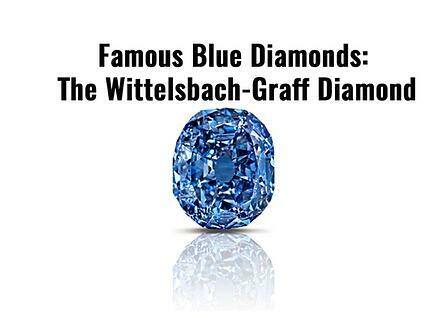 Every diamond has a great story behind it and no different is the one of the captivating Wittelsbach-Graff. Like many other historic diamonds, conflicting tales have been told to generations throughout the years. Yet what is known is that the Wittelsbach traveled from India to Europe in the early 1600s. In 1664, once the Wittelsbach reached Europe, the diamond was passed along many times amongst various members of the royal family. King Phillip IV of Spain first obtained the diamond for his daughter when she became engaged to the Emperor Leopold I of Austria. However, just eleven years later the King’s daughter passed away and the diamond was then given to the King’s wife, Empress Eleanor Magdalena. The Empress then offered the diamond to her granddaughter who was getting married. Once Maria Amelia wed the Bavarian Crown Prince Charles Albert, the diamond was integrated into the Bavarian crown jewels where it remained for over a century. 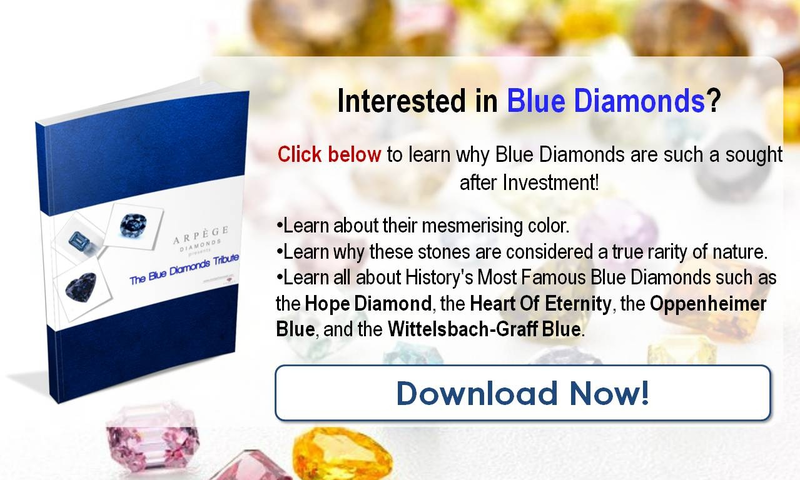 After financial hardship during the great depression, the Bavarian crown jewels were dispersed and the Wittelsbach diamond was put up for auction, but never sold. Sometime during the 1958 Brussels World’s Fair the diamond disappeared and remained missing until 1962. Its whereabouts during that time remain a mystery still to this day. The diamond reappeared when an unknown individual approached diamond jeweler Joseph Komkommer to evaluate and recut a mysterious diamond. 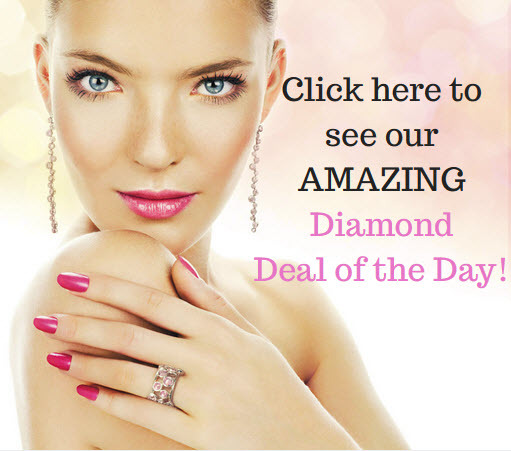 Once he recognized the famous diamond, he refused to cut it, as it would compromise the diamond’s value and history. After that occurrence the diamond went under the radar yet again. The famous Wittelsbach resurfaced in 2008 when Christie’s sold it at auction to billionaire jeweler Laurence Graff for a record-setting $23.4 million. 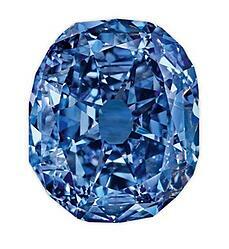 The stone was then trimmed from its original form losing 4.52 carats, yet revealing its true clarity and brilliance. The Gemological Institute of America (GIA) then graded the diamond as a “fancy deep blue” with an IF clarity meaning internally flawless. 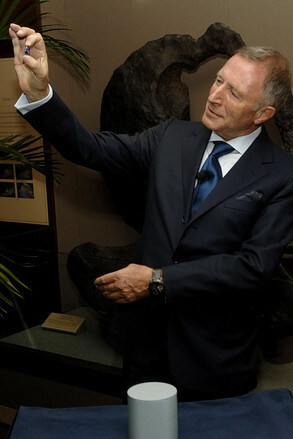 Its owner subsequently renamed the stone to the Wittelsbach-Graff Diamond. Since the GIA updated this diamond’s grading from “fancy grayish-blue” to the more desirable “fancy deep blue,” it is safe to assume that the new color grading will positively impact its value if this historic diamond is put up for sale again.